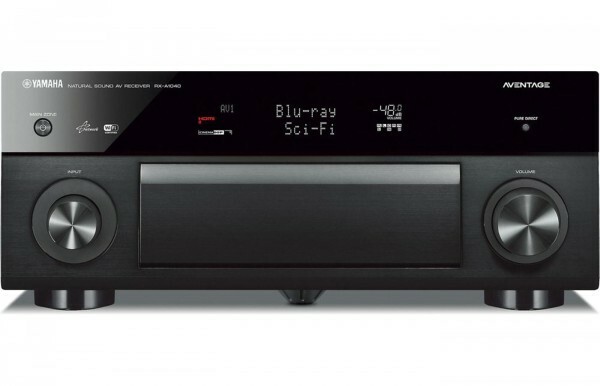 Some of my personal brand favorites include Onkyo, Denon, Pioneer Elite, Sony ES, Marantz and of course Yamaha, which brings me to the focus of this product profile. 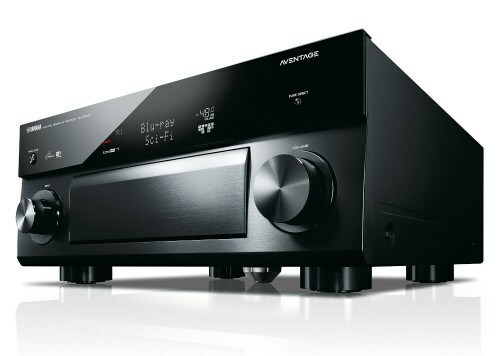 Yamaha’s Aventage Series was introduced in 2010 and is their top tier line-up of A/V receivers. Their current offerings in this series include the RX-A740, RX-A840, RX-A1040, RX-A2040 and RX-A3040. Yamaha receivers are known for their very detailed and natural sound quality reproduction. And this attribute is even more evident in the Aventage Series. Aventage receivers achieve their excellent sound quality through the use of high quality components and exceptional attention to detail in design and build quality, which will satisfy even the most discerning listeners, myself included. 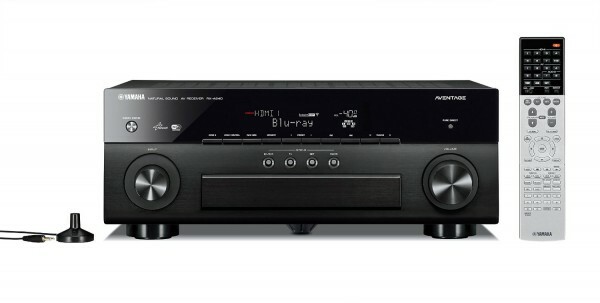 Aventage receivers feature Yamaha’s well known and highly regarded DSP surround sound processing modes which are among the best in the business. Up to 23 modes available. Yamaha’s YPAO Automatic System Calibration uses test tones and a microphone to measure your listening environment acoustics to optimize the sound quality output from the receiver for maximized sound reproduction for movies and music. 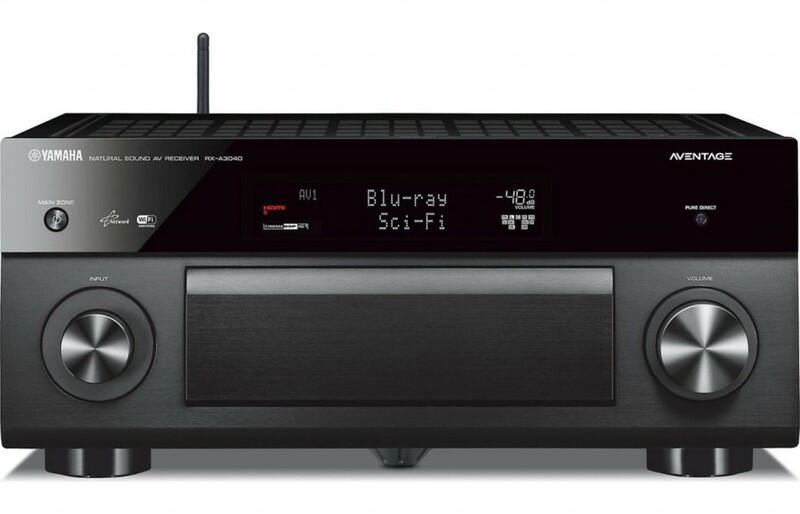 All Aventage receivers have built-in Wi-Fi for a wireless connection to your homes network, and are Wi-Fi Certified which means you can mix and match devices from different manufacturers that feature Wi-Fi Certified products without having any compatibility issues. These receivers also feature Wi-Fi direct which allows you to stream music directly from your smartphone or tablet via the A/V Controller App. 4K pass-through and upscaling: 4K Ultra HD pass-through receives UHD video signals and passes it to a 4K compatible monitor. 4K upscaling converts a lower resolution image to near 4K Ultra HD quality. This ensures compatibility with the latest high resolution video formats. The A3040 and A2040 feature Dolby Atmos surround sound technology for a more enveloping and immersive surround sound experience. (Additional speakers are required). All models are covered by a 3 year warranty. 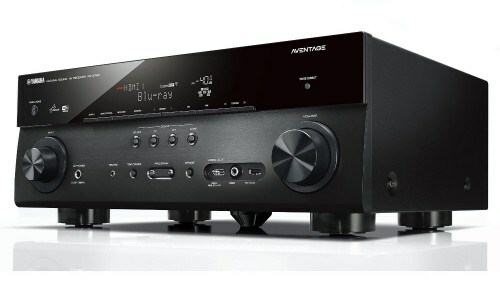 Yamaha has a long standing tradition of producing excellent A/V receivers, and the Aventage Series continues this legacy with some of the best performing and quality manufactured products on the market. 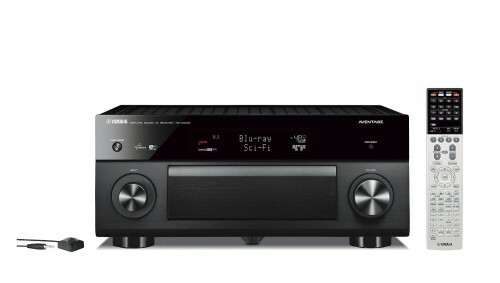 If you are not already a fan of Yamaha receivers, you owe it to yourself to addition one of these Aventage models feratured above. Highly recommended.